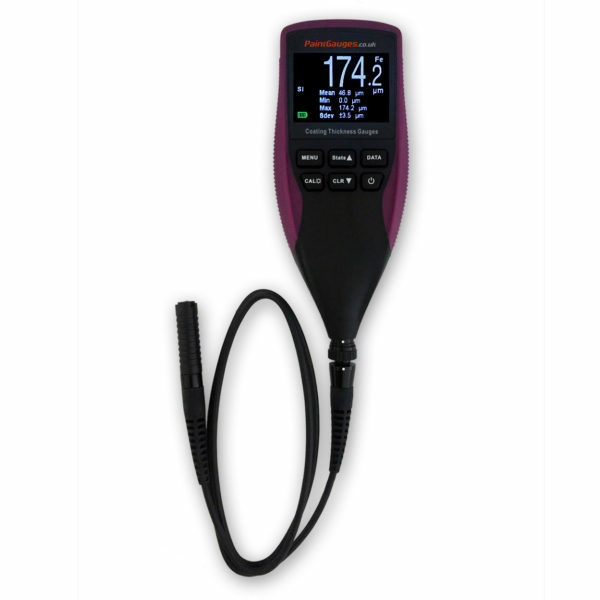 High accuracy coating thickness gauge with cabled probe, 50 place memory, statistics and colour LED display. Case, test blocks and calibrated test shims included. The FN CM gauge features a cabled probe for reaching into narrow or confined spaces where a gauge with an integrated probe cannot fit. 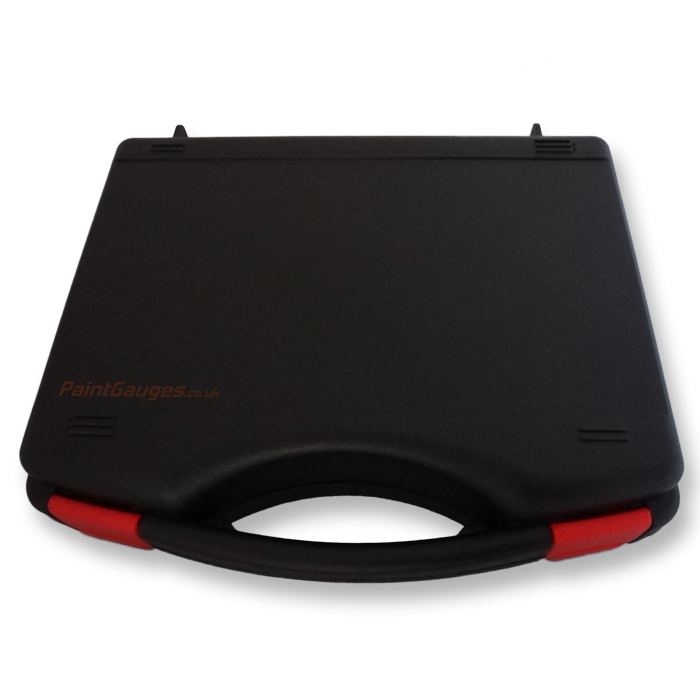 It also possesses the highest rated accuracy, and the highest precision readout of our gauge models (to 0.1µm). Gauge functions are accessed through a user-friendly scrollable menu system. It has a rich feature set and an adjustable brightness multi-colour LED display that is easily readable even in dimly lit conditions. 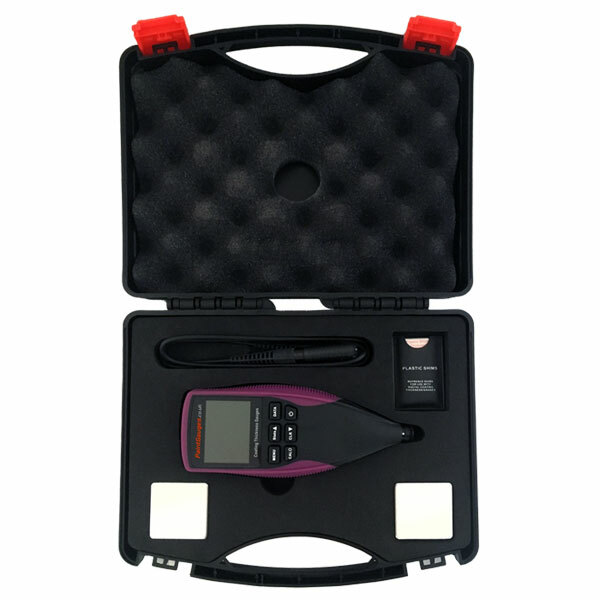 It includes features from our FN Evo coating thickness gauge, having both a memory and statistical functions. It is high spec and quick and easy to use – simply hold the sensor against the surface to be measured and the coating thickness is automatically displayed on the large colour LED screen. In addition, the CM offers a selectable continuous reading setting where the probe can be held and moved along a surface. This is in addition to the normal single reading setting where the probe is placed on the surface and removed to take one reading at a time. The gauge also automatically calculates and displays statistics of minimum, maximum, average, and standard deviation of the thicknesses read. 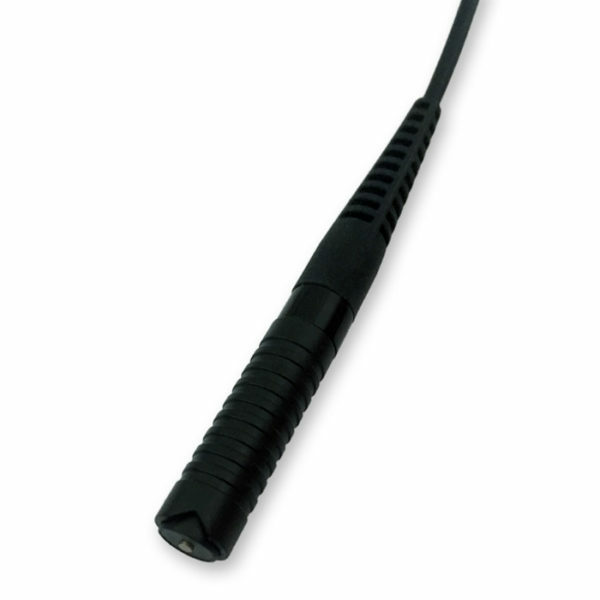 The FN CM’s measuring probe is 1.1cm in diameter, 6cm in length, and is on a cable 90cm long.